Warm-up. What are you most passionate about? Pray God blesses your study time together. Eugene Peterson translates Proverbs 29:18 as “If people can't see what God is doing, they stumble all over themselves; But when they attend to what he reveals, they are most blessed.” Discuss how this plays out in a church. Support from scripture that God is a God of vision. If you recall the three unique church vision examples, which one most resonated for you? 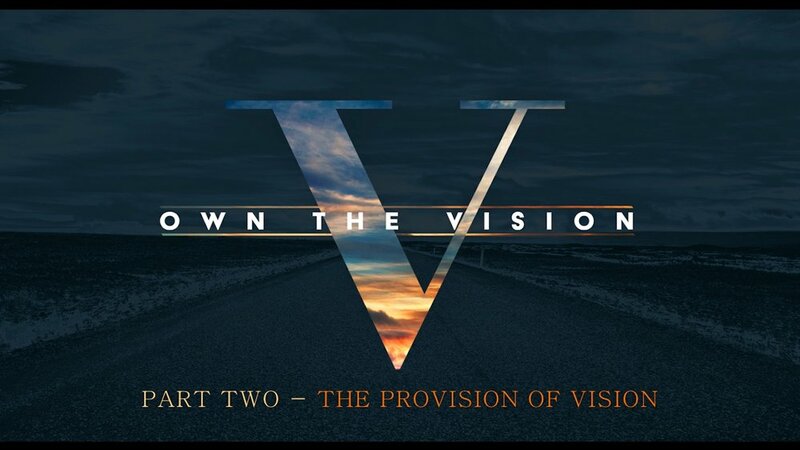 In keeping with the four questions of the vision frame, the proverbial Jill & Joe, in encountering a strong visionary church, should hear the mission (proclaim), feel the values (passion), be guided by the strategy (point), and know how they are measuring/developing as healthy disciples (produce). What has your experience been at NMBC in each of these four key areas? What do you think the prevailing vision and values are for most unchurched people around us in the valley? What do you think God may be uniquely calling us at NMBC to do about it? Pray that through this series God will continue to shape and sharpen his vision for us so that we will be empowered and emboldened to live it out for his glory at such a time as this.